Before we get into Progressive Psy, let’s take a look at some progressive examples in other genres first. See how smooth and straightforward these tracks are? If you just scrabble through you might think that nothing really happens in these tracks, it’s just the same loop keep going. But if you listen carefully from start to finish, you’ll notice how one layers builds-up over another, how it all sums up together in a mesmerising experience. This is what Progressive is all about. I intentionally put so different tracks here. As you can hear they vary in tempo and rhythmic patterns, however, each of these tracks has a clear sense of progression and slow build-up over time. As you can hear, the production quality certainly get better over the past decade, and Progressive Psy as a subgenre has evolved becoming more dancefloor-focused. But the thing is, it still has the same smooth and straightworad progression just like the older Progressive Psy of the 00’s and just like both Progressive House and Progressive Trance. And that’s the key point. You probably realise by now that this is not Progressive despite it share a similar tempo range and even the same driving bassline. 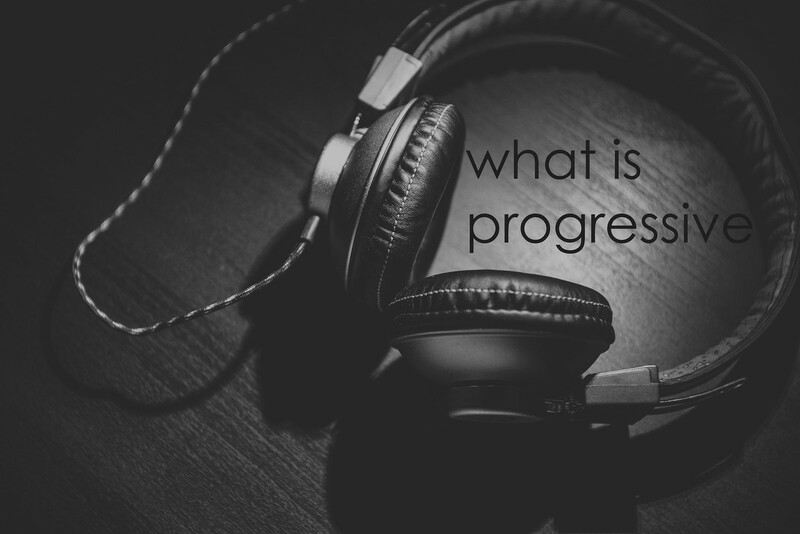 The last track above might be especially tricky because it’s a remix of a Progressive tune, but don’t get confused: that climax by the end clearly puts it out of the Progressive territory. Psytrance like this usually has much more prominent leads and overall more “occupied” sound spectrum with filtered leads, textures, acid riffs, one-shots, and special effects. Also, Psytrance typically has more beat interruptions, transitions, and breakdowns; one lead can start and in 16 bars after a totally different lead might come instead. I hope now you see the difference that simply because a track has 136 to 138 BPM it doesn’t automatically put it into Progressive area. I call everyone to love music regardless of its genre name, but since we have to use some names for our verbal and written communication with each other to describe music, let’s use the right names then.